It’s Mothering Sunday! Happy day to all those wonderful Mums out there, in particular my own Mum, who has been a constant source of support, love and most of all fun! I think myself incredibly lucky to have her. So, this blog post is dedicated to all of those amazing Mums, whether still with us or with us in memory. 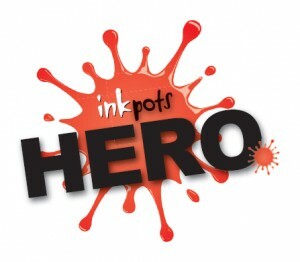 This is also dedicated to my wonderful blogging friend and mother BookBairn please do check out her blog here – http://bookbairn.blogspot.co.uk for brilliant board book and picture book reviews and activity ideas for toddlers. 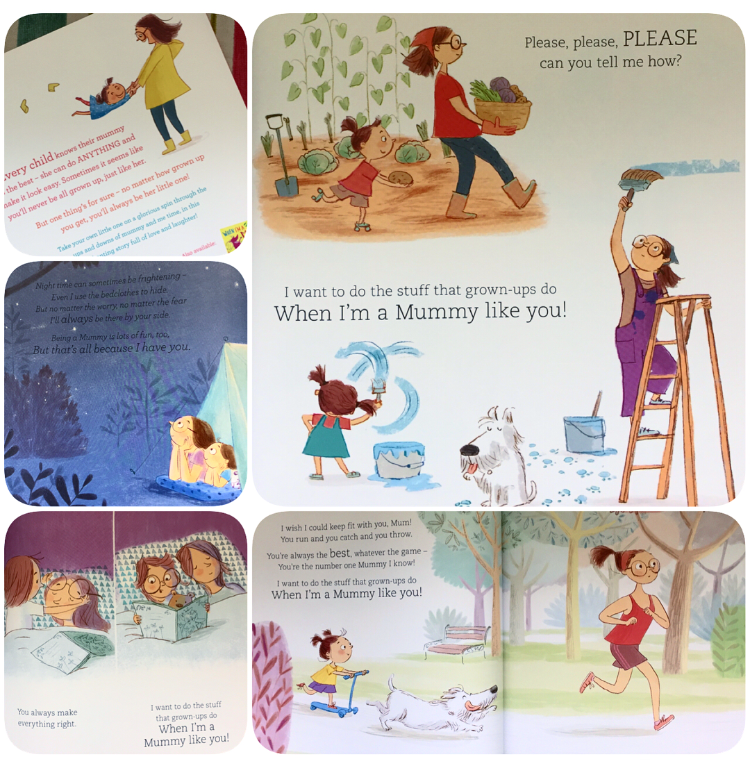 BookBairn is completely adorable, and Kim shows the influence a wonderful, doting mother can have on a child’s emotional and cognitive development as we watch her little girl develop into a smart, funny, kind and caring character. So, today’s review is When I’m a Mummy Like You! 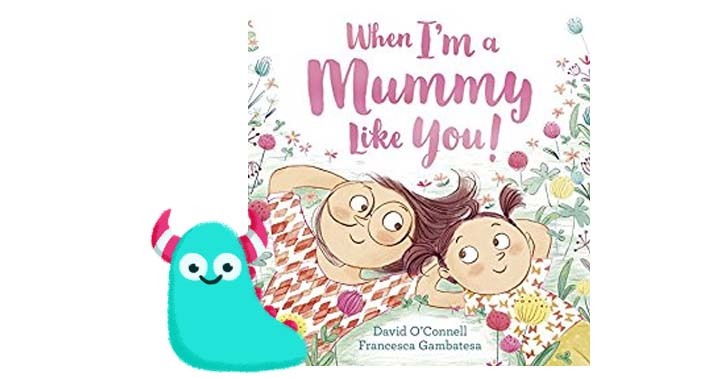 Written by David O’Connell and illustrated by Francesca Gambatesa published by Harper Collins. This book reminds me very much of my blogging friend BookBairn and if you check out her blog you’ll absolutely see why. It follows a mother and her daughter as they explain what they love about each other and why their relationship is so important. The pages alternate between Mum and daughter speaking, which works brilliantly well and is full of love and warmth. It’s written really nicely in rhyme that works and flows brilliantly, making it lovely to read out loud to children, gentle and sweet, but also fun. The illustrations are bright and full of energy showing little, incredibly endearing, vignettes of mother and daughter having fun together. We see them doing D.I.Y, baking, shopping, camping, running, exploring. It’s wonderful and bursting with life and joy. It won’t fail to bring a big smile as Mums and daughters recognise many of the familiar scenes on every page. 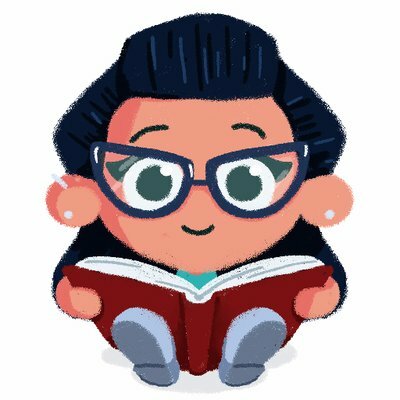 I think books that embrace and represent diverse families and family situations is really crucial, but also representing a simple and important relationship, such as a that of mother and daughter is also very important, and this succeeds in a lovely, touching way. An ideal gift for Mums out there. When I’m a Mummy Like You! is available now from all good bookshops and libraries. Thank you for reading this motherly Book Monster review.